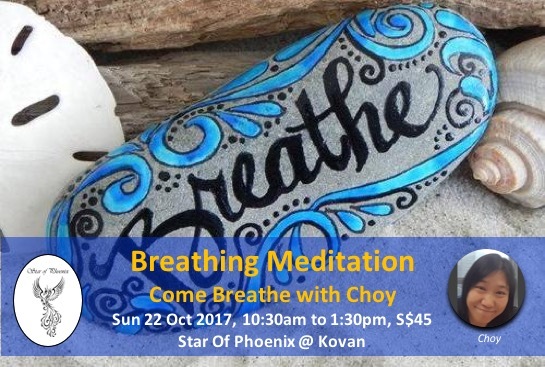 A breathing mediation which will, as you allow, gently release your past blockages. As you breathe, permit more space and light into yourself, loving yourself more. Come share this little space and journey, walking hand in hand with us. * Do bring water, yoga mat, shawl or towel to keep yourself warm.